I love a good cover, and this is one of the best ever. The video just takes it up to eleven. 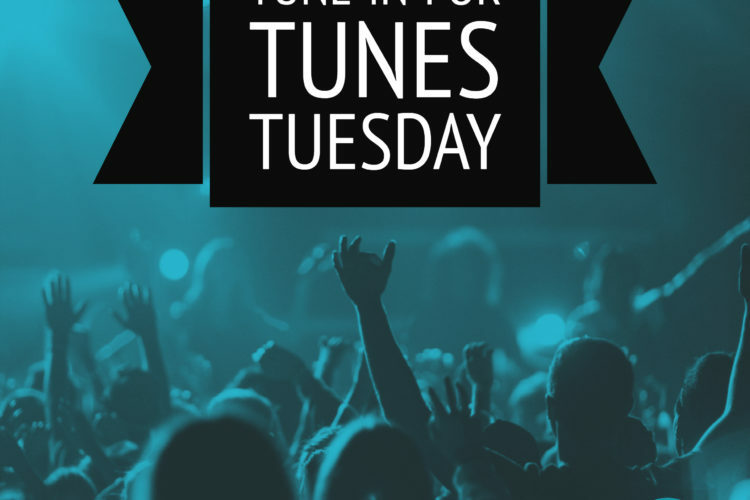 If you want even more Tunes Tuesday entries, you can find everything on our Spotify playlist!